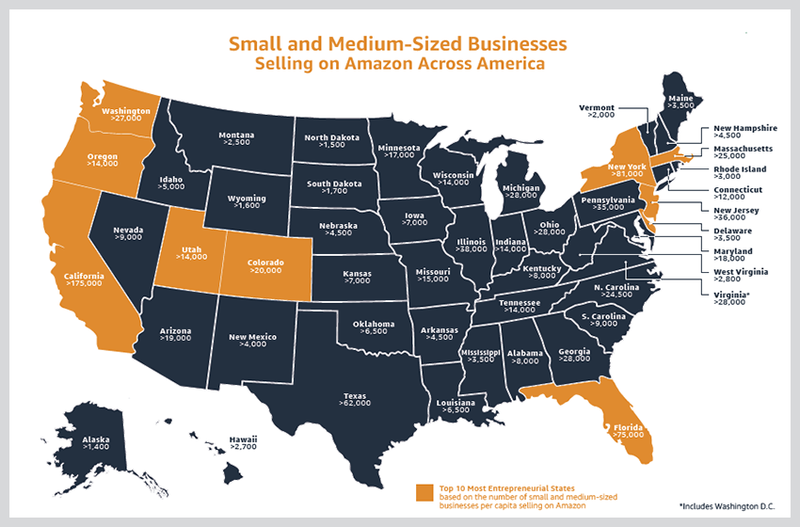 Small and medium-sized business sell more than half of all units on Amazon. So providing the tools and services to support their growth is a no brainer for Amazon. In the first three months of 2019 alone Amazon has released 50 new tools and services. And these tools and services support small businesses. Due to its size, Amazon can overwhelm many small business sellers with all its available features. So the new tools were designed to give small sellers valuable insight into Amazon’s vast platform. And they also make the infrastructure more accessible. When these tools are used properly, they will give SMBs more opportunities in new markets, whether it is locally or around the world. In the emailed press release, Ian Simpson, VP Selling Partner Services at Amazon hit on these very same points. Simpson said Amazon created the new tools and services based on seller feedback. In the U.S. alone, there are more than one million small and medium-sized businesses selling in Amazon stores. Globally these stores have created more than 900,000 jobs in their respective countries. The growth is being driven by SMBs generating hundreds of thousands of dollars in sales annually. Last year the number of businesses with over $1 million in sales in Amazon’s stores grew by 20 percent globally. Amazon says it spends billions in infrastructure, tools, and services so small businesses can sell their products with greater efficiency. 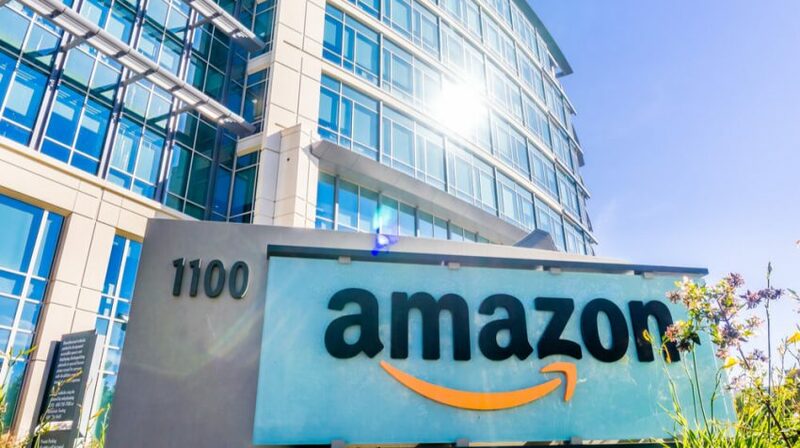 Some of the tools Amazon launched this year address a range of issues SMBs face as they try to establish and grow their company. Key amongst those is Brand Analytics. With this tool, businesses will have access to relevant information on popular search terms and comparable products. Making sense of the analytics from the data generated by a store is critically important in eCommerce. The information allows owners to stock fast selling items, market to the right audience, gauge customer satisfaction, and more. The next service is Fulfillment by Amazon (FBA) Monthly Storage and Removal Fee Waiver. By waving the monthly FBA storage and removal fees, Amazon is giving small business more selling opportunities. Eliminating the fee lets owners try new products for special promotions without having to worry about the cost of storage. A couple of the other services help sellers expand globally with the Global Registration Experience. And the revamped Interactive Seller University Content offers interactive eLearning content so owners can better operate an Amazon store. You can visit amazon.com/sellercentral to see all of the available tools. In addition to the new tools, Amazon is also holding Selling Partner Summits. Six Amazon led conferences will train store owners how to leverage the tools already available to them. The training identifies steps to help increase discovery and conversion, apply the teaching to build a growth plan, prepare for seasonal changes, and more.